Kicking off the near year right, Problem returns to his ‘Separation’ sequel with the official video for his “I’m Cool” track. Peep it above as he speaks his mind over a freeway overpass. Enjoy! 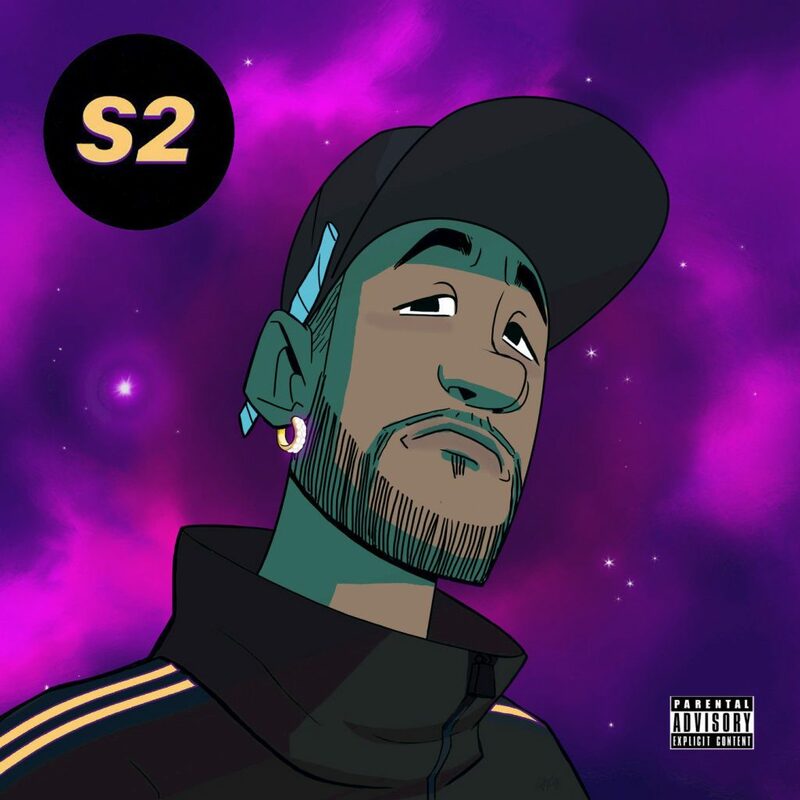 Alongside the S2 drop, Problem also delivered another new visual off his project “About That Time,” for the intro track off the album. This is the third visual to drop, prior releases include F*ck Me Too and Wild Nights. Check it out above and grab his project if you haven’t! 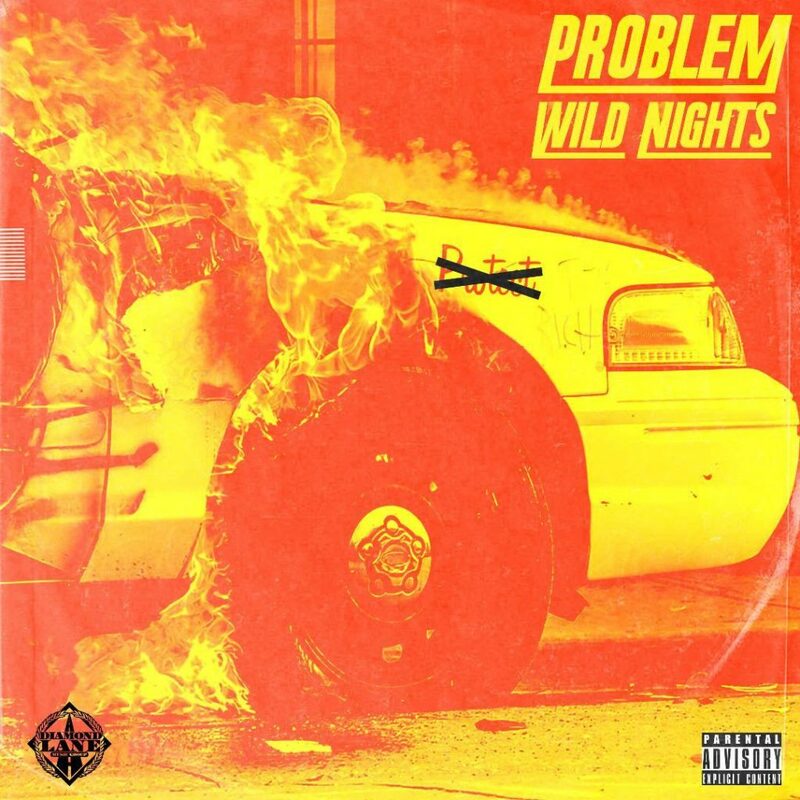 Today, Problem returns with the official visual for the next single off S2 “Wild Nights,” another West Coast Compton banger. He took to the streets of South LA to invade and give fans in inside look at The Takeover – one of the most well-known weekly street gatherings where car-stunt enthusiasts gather at dusk to show off some of their most impressive burn-outs and car-spinning tricks. Check it out above. 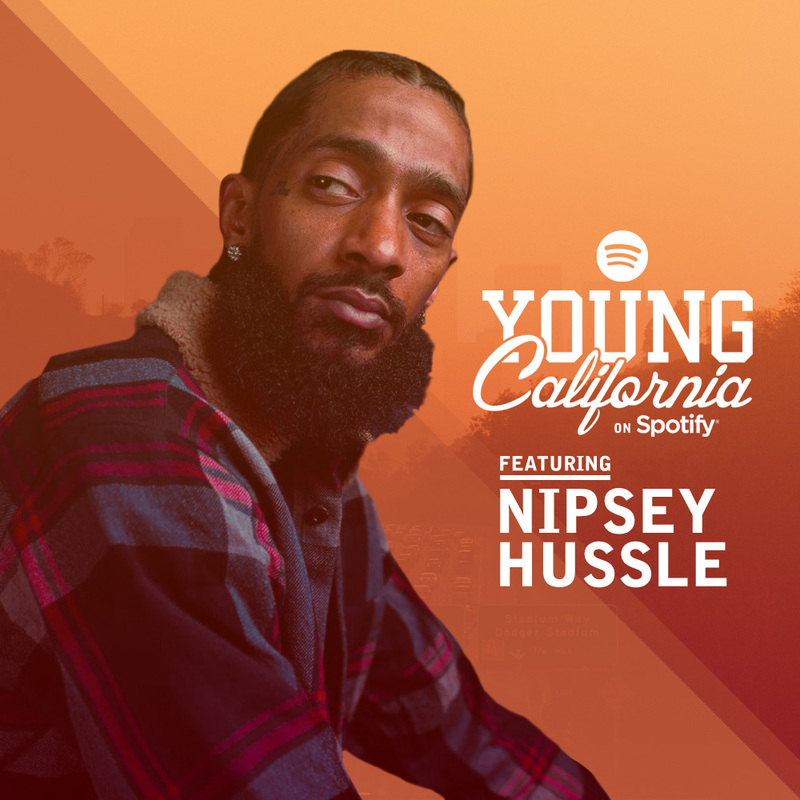 For the last few weeks the Compton bred Grammy nominated hip- hop artist Problem has been dropping records leading up to his new project. Today, he returns with the next single off S2 entitled “Wild Nights.” It’s another West Coast Compton banger, so listen in below and get ready for the project. Enjoy! Problem announced that his new project will be dropping everywhere on November 16th! On top of that you get the official single and visual “F*ck Me Too” off the project, tapping in with Casanova, 1 Take Jay and Saviii 3rd. 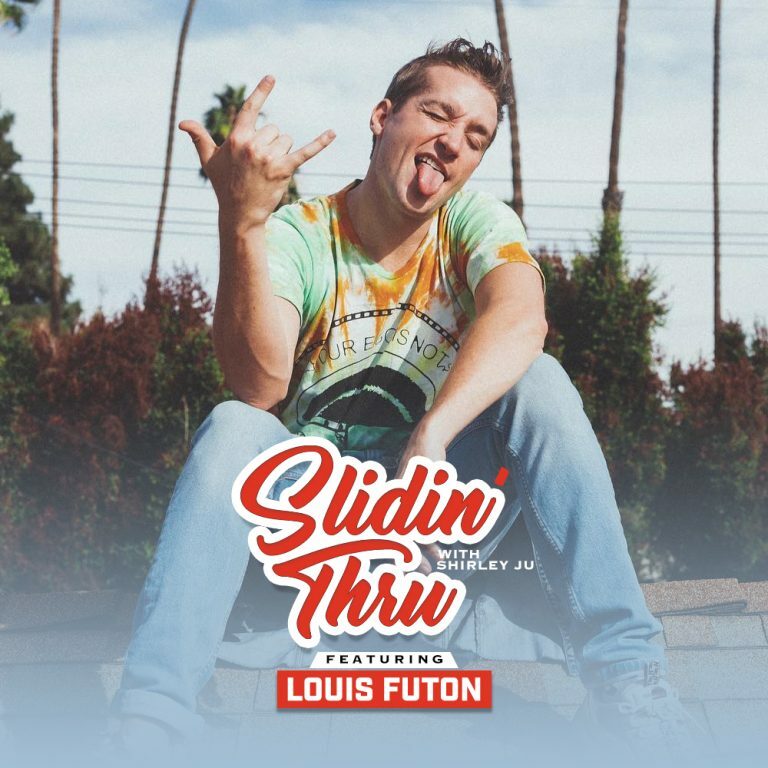 The opening track produced by Ron Ron, Joog and Cypress Moreno sets his project off with high anticipation of what’s to come. The visual captures what goes down high in the hills of Malibu when they all link up. Peep it above.